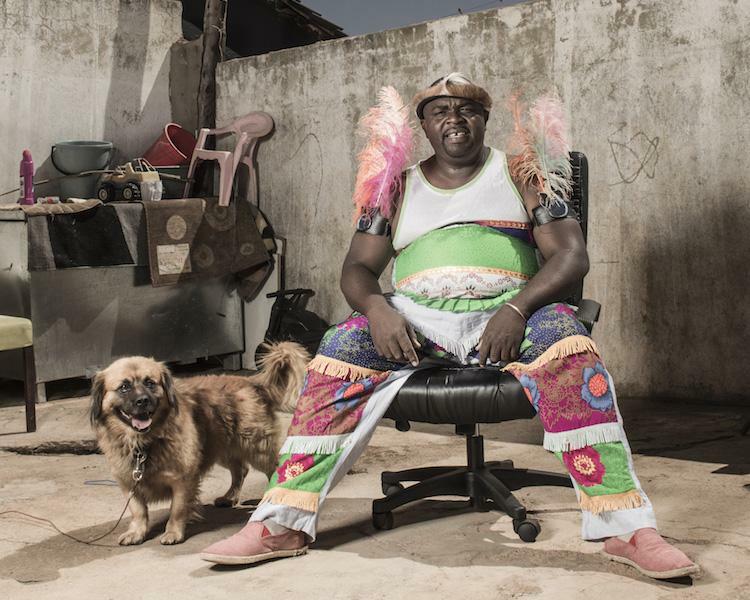 Nozinja is Richard Mthetwa, an electronic music producer based in the Limpopo province of South Africa, and the charismatic architect of the Shangaan electro sound. From its roots as the frantic heartbeat of Nozinja’s rural locale, where dancers convene at weekly street parties, bouncing on their heels and shaking their bell-like xibelani skirts in the ferocious heat, Shangaan electro has become a recognised genre in its own right, a burgeoning, radicalising influence on dance music worldwide. Explosive, ecstatic and celebratory, it’s the head-spinning collision of the soulful traditional song of the Shangaan people with the high-speed energy and limitless possibilities of cutting-edge music production, and it has ensnared the ears and limbs of dancers, beatmakers and DJs alike. At the heart of it all is Nozinja, who has been diligently forging the Shangaan electro style from his tiny home studio for the best part of a decade. A homegrown super-producer of sorts, Nozinja has carved out an Afro-futurist evolution through countless productions/collaborations and the regular street-dance competitions which he organises, all documented and self-distributed via the plethora of DVDs, CDs and tapes he has released over the years. 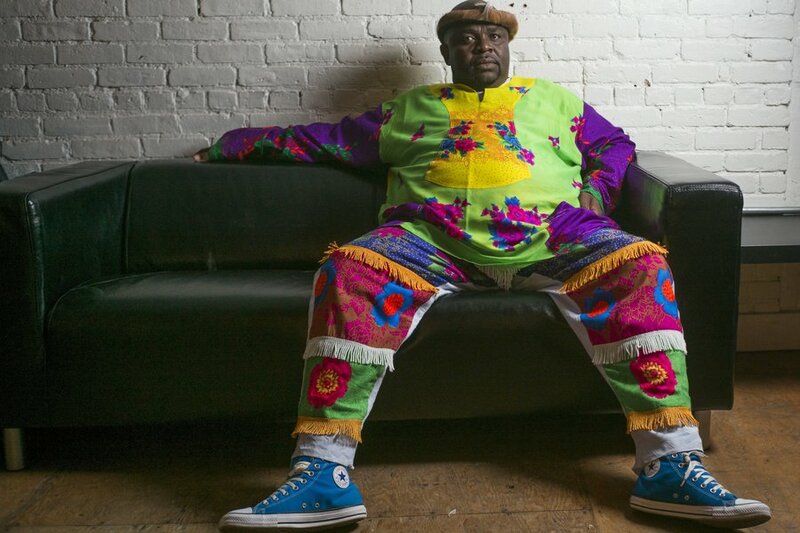 Passionate, humble and closely tied to his homeland, Nozinja is also fiercely determined; moving on from his previously established chain of mobile phone repair shops, he redirected his entrepreneurial skills towards taking the sound and culture of Shangaan beyond South Africa’s borders. His family naturally thought he was crazy, but he set to work in his studio learning the ropes of music production and scouting out the best singers and dancers in the area to bring his vision of a fresh local sound to life. As Shangaan electro’s influence began to take hold throughout Limpopo, evidence of the exciting movement Nozinja was building began filtering through to the internet, and his unstinting work started paying dividends further afield when one of his surreal self-produced videos became a viral hit on YouTube: the wheels were set in motion for a genre-defining 2010 compilation on Honest Jon’s called Shangaan Electro: New Wave Dance from South Africa, which immediately attracted a fanbase of adventurous listeners, from musicians and DJs to dance music aficionados and connoisseurs of African music. Two years later, a remix album featuring the likes of Actress, Theo Parrish, RP Boo and Mark Ernestus further established the sound in the US and Europe, demonstrating how Shangaan’s nimble grooves and marimba-laden melodies could be retooled for the comparatively pedestrian dance floors of techno, house and footwork. 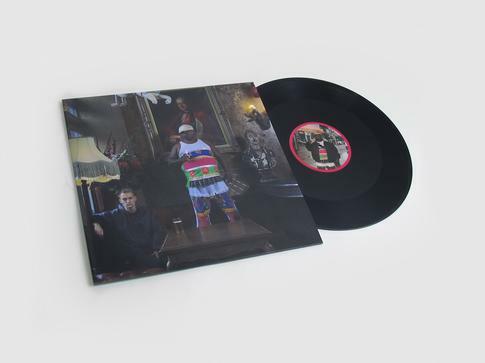 As a result of these releases and the mind-blowing live shows that followed, Nozinja would form a friendship with Caribou and Daphni mastermind Dan Snaith who would release a pair of Nozinja-produced EPs on his Jiaolong label. 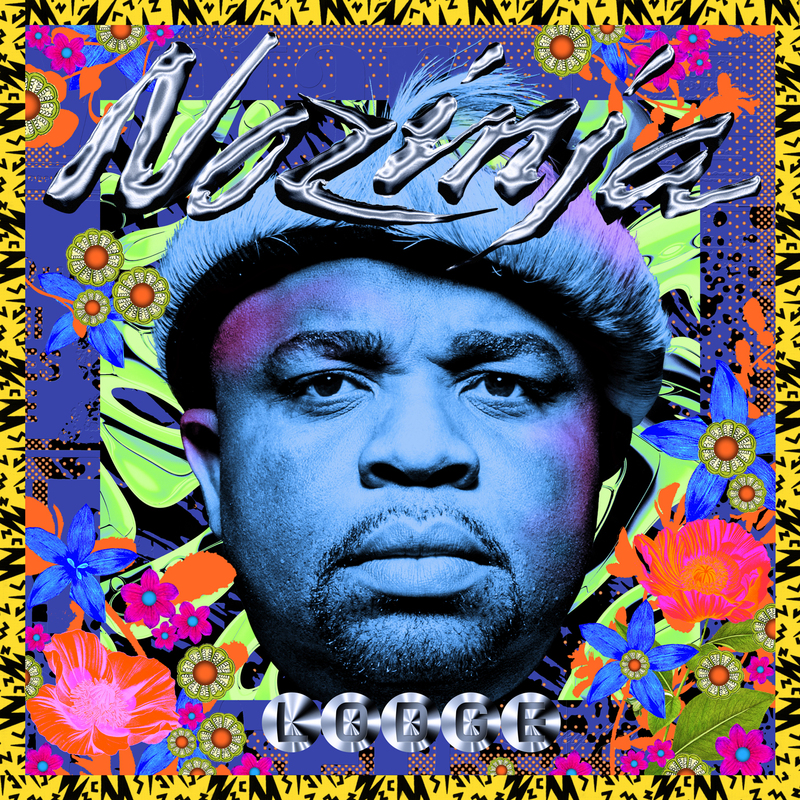 After several trips to Europe to convert new fans with his team of dancers in tow, in 2014 Nozinja signed to Warp and released the hypnotic, digitally scrambled single ‘Tsekeleke’, signalling a fresh direction for the Shangaan originator. “Warp made me up my game, they gave me a big challenge to match their brand,” he laughs. “They treat me like a king, and I have to produce music like a queen so that it can match.” Later that year an encounter with junglist ruffian Tessela led to a studio collaboration on ‘Wa Chacha’, released as a split 12” containing each producer’s interpretation of the Shangaan track – further proof that Nozinja’s sound is at much at home besides new-school western production styles as it is on its folk-cultural home turf. That collaboration has set the stage for the next act in this extraordinary tale: spring 2015 sees Nozinja release his full-length debut on Warp. Nozinja Lodge sees him truly hit his stride as a producer, testing the frantic upper limits of Shangaan electro on white-knuckle, rave-channelling cuts like ‘Baby Do You Feel Me’ and ‘Vatswelani’, while enjoying the freedom to take his foot off the gas and bring a tender, lilting touch to the sound on ‘Vomaseve Hina’ and closing track ‘Jaha’. It’s a dance record with a unique soul, stamped with the spirit of the Shangaan people, their language and musical history, while endlessly chasing the visceral thrill of the dance. “For me to go into the studio and do Shangaan without the traditional part of it? It wouldn’t be complete,” he says. For Nozinja, his journey from small town businessman to international Shangaan ambassador has taught him that the sky is the limit – and his dreams are only getting bigger. “I want to be nominated for a Grammy award,” he laughs. “Whether I win or not I don’t care!” With imagination, perseverance and an iron-clad belief in his cause, Nozinja now stands at the vanguard of the next generation of African music; no longer a novelty or fad, but a new chapter in the globalised story of electronic music. Original text from Warp Records Press. Wa Chacha’, released as a split 12” containing two interpretations of the Shangaan track.